- Accepted at all Sinclair locations as well as anywhere WEX is accepted – 90% of fuel locations across the U.S.
- Effectively monitor and control driver purchase behavior and reduce unauthorized spending. - View your fleet activity online — at any time. - Best-in-Class Customer Service representatives are available 24/7. - No setup fee or monthly card fees! Your Personal Consumer Charge Card! 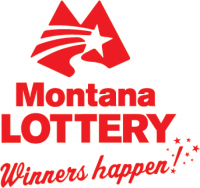 Sinclair's new mobile app can be used at any Missoula Noon's Store! Whether your company has a small fleet or large fleet, the Noon’s Sinclair Fleet Track Card Program gives you the information you need to better manage your fueling policies and improve cost savings. Local account approval and support. 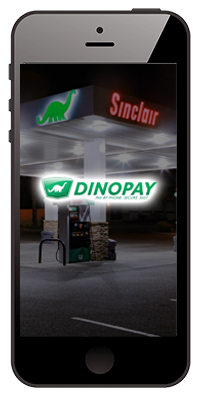 Accepted at all Sinclair locations as well as anywhere WEX is accepted – 90% of fuel locations across the U.S. Effectively monitor and control driver purchase behavior and reduce unauthorized spending. View your fleet activity online — at any time. Best-in-Class Customer Service Representatives are available 24/7. No setup fee or monthly card fees! 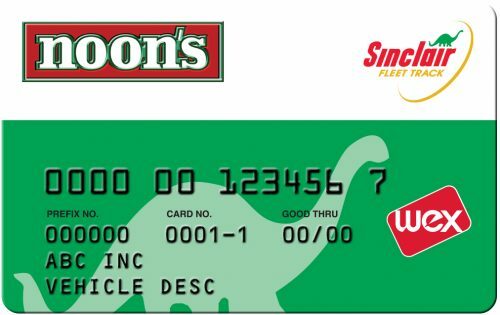 Save 10¢ INSTANTLY on the pump when you pay with a Sinclair Green Card. 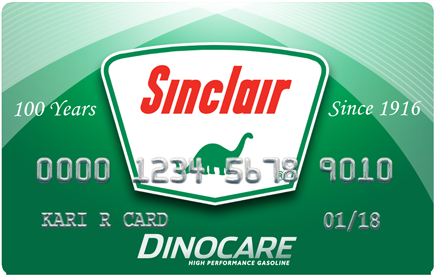 It’s the hassle-free way to organize your fuel costs, and it’s accepted at over 1,300 Sinclair locations across the country. other purchases (like groceries) required for discounts! 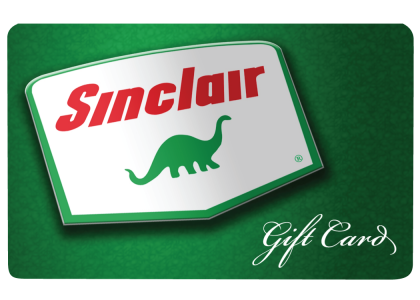 Use it for any Sinclair fuel purchase, or for merchandise in the store! corporate office for bulk gift card orders.